Running on Vacation – is it worth it? 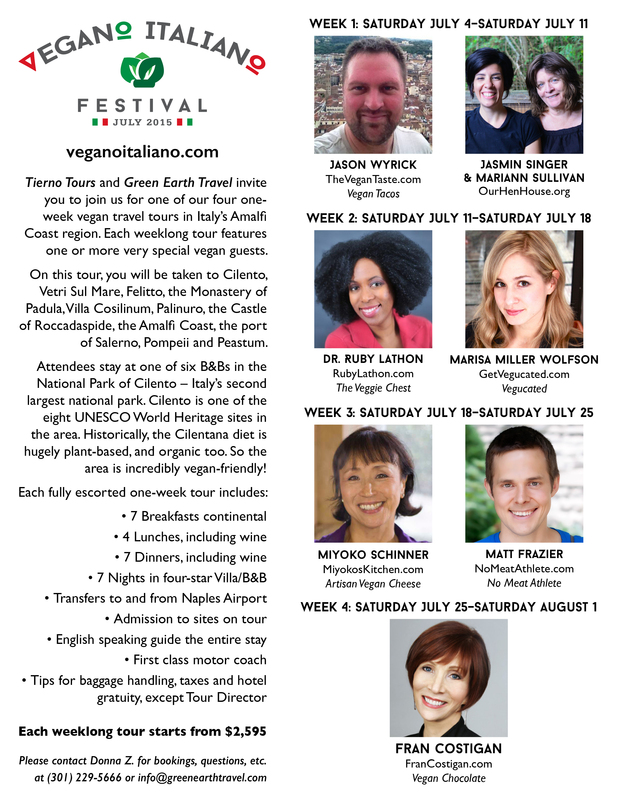 Right as this episode goes live, I’ll be landing in Rome, Italy, where my wife Erin and I are taking part in a vegan tour. With red wine, fresh vegetables, and beautiful countryside, it’s guaranteed to be a blast. Should I be running while on vacation? If you’re a regular listener to the podcast, it should come as no surprise that NMA Radio co-host Doug and I approach this answer differently. He loves running, and would do it all the time … including on vacation. I, on the other hand, don’t. And I prefer my vacations free of stresses like a running routine. In today’s episode, Doug and I debate our different point of views, and discuss the pros and cons of keeping up a vacation running routine. Doug also shares his tips for planning a running trip … the vacation he looks forward to most each summer. Can you take an extended break during a training plan?